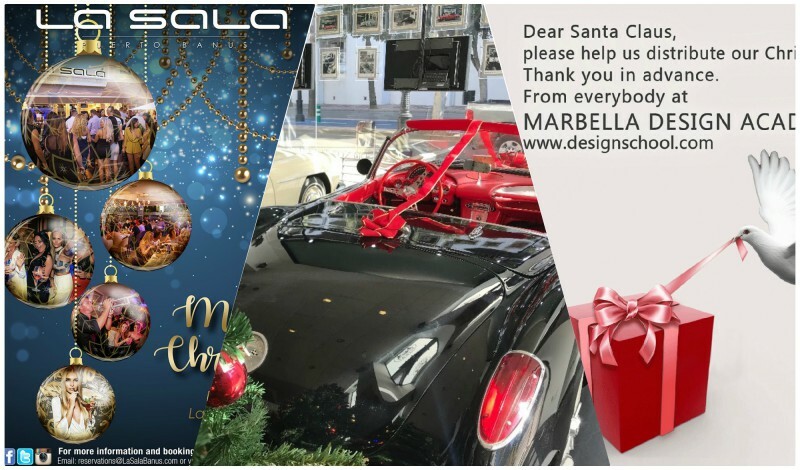 I-Marbella works as a bridge for people to join each other during the year and we received many greetings this Christmas that we would like to share with you on this day. Puente Romano Beach Resort and Spa, La Sala Group, Redline Company, Yanela Brooks, Art Watson Gallery, Amar Clinic, Cohen & Cunild, Costa del Sol Living Team, Eco Car invest, Fundación CUDECA, LookYourBest, Marbella 4DaysWalking, Maria Noelle, Obsidio Real State, Starlite News and many more friends and business partners sent us their regards on this holidays! To all of you a Merry Christmas, Happy New Year and lets stay together on 2018!